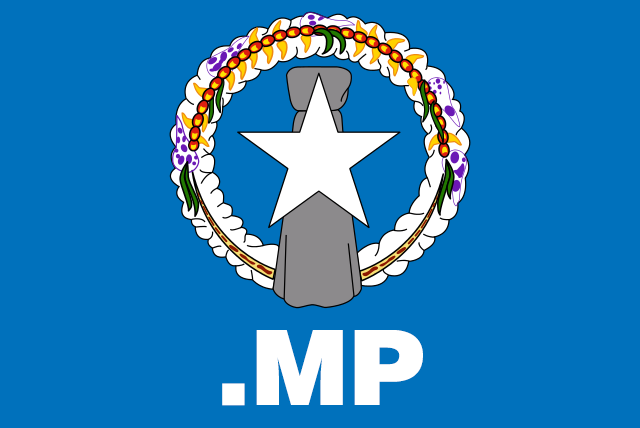 The Northern Mariana islands use .MP on the Internet. The Northern Mariana islands in the Pacific are in a loose commonwealth relationship with the US. If you cannot find them on the map, look harder; the Japanese launched their attack against Guam from there, in 1941. These days, less than 60,000 people live on the Northern Marianas, and their online presence is affirmed by the ccTLD .MP. For the past 20 years, dot .MP has been managed by Saipan DataCom, that administers domains that end in .MP.  Such remote islands often offer the opportunity for “domain hacks,” and Donald Trump’s ascension to power as a president-elect made enterprising domainers attempting to get TRU.MP domains. Except, the .MP Registry took whiff of this practice and is now actively blocking such domain registrations.  Any domain that ends in *TRU.MP cannot be registered. You can try it by visiting Nic.MP. The Working Families Party, tried to register the domain ResistTru.mp earlier this month via 101 Domain, only to have their attempts being denied. Maybe so, but the truth is that the .MP Registry can apparently do as they please.